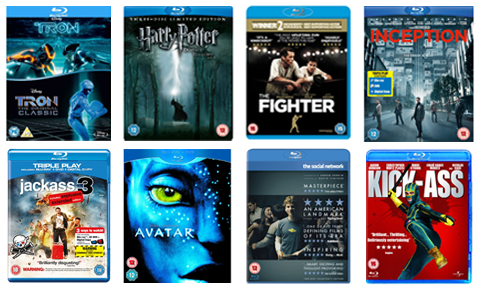 People who has purchased a 4K TV and is still waiting for the compelling 4K content to arrive may wonder to know the possibility of playing common SD, HD or full HD content on your 4K Ultra HD TV? The answer is depends, like HD TV, 4K TV has limited support for video playback, in addition, the mismatch of file resolution of your video and 4K TV will cause bad video playback quality. Therefore, it is not an easy work to watch any video on 4K UHD TV unless you are an expert in this area. 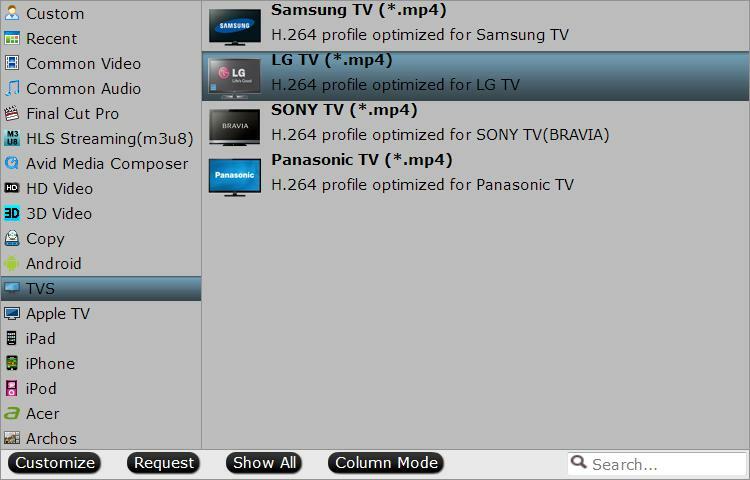 To help user simplify the process of watching common video on 4K UHD TV, Pavtube has upgraded support for TV profile output. 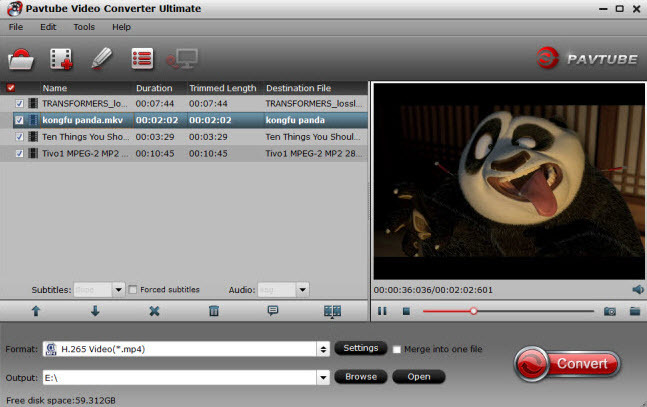 Just download Pavtube Video Converter Ultimate/Pavtube iMedia Converter for Mac, you will be able to directly output any video to Samsung/Panasonic/LG/Panasonic TV profile optimized file format with all the suitable profile parameters. In addition, you can also upscale SD, HD and full HD video to 4K UHD with a resolution of 3840*2160 in the output “Profile Settings” window. How to convert and play any video on Samsung/Sony/Panasonic/LG 4K Ultra TV? 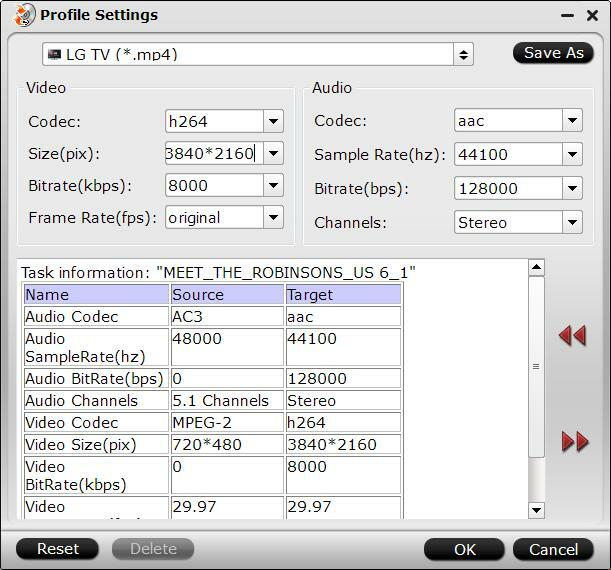 Go to “Format” bar, from its drop-down select, choose TV optimized file format to output according to your 4K TV brands, for example, if you own a LG 4K TV, you can select “TVs” > “LG TV(*mp4)” as your desired output file format. Click “Settings” icon on the main interface to open “Profile Settings” window, enter “3840*2160” in “Size(pix)” brackets, so that you will be able to upscale your SD or HD content to 4K resolution content for 4K UHD TV. Step 4: Start Video to UHD TV conversion process. After all the setting is completed, hit the "Convert" button under video previewing window to start the video conversion process. When the conversion is completed, you will be able to watch more sharper and detailed videos and movies on 4K Ultra HD TV. Can Samsung Smart LED TV play MPEG/MPG video file? “简单”主题背景. 主题背景图片创建者：mariusFM77. 由 Blogger 提供支持.